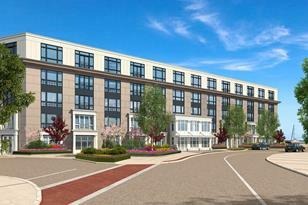 Escape ordinary in this new waterfront condominium community in the vibrant Hingham Shipyard. If you dream of soft sea breezes and stunning water views, this is the home for you. If you're looking for single-level living and a beautifully appointed home, look no more. 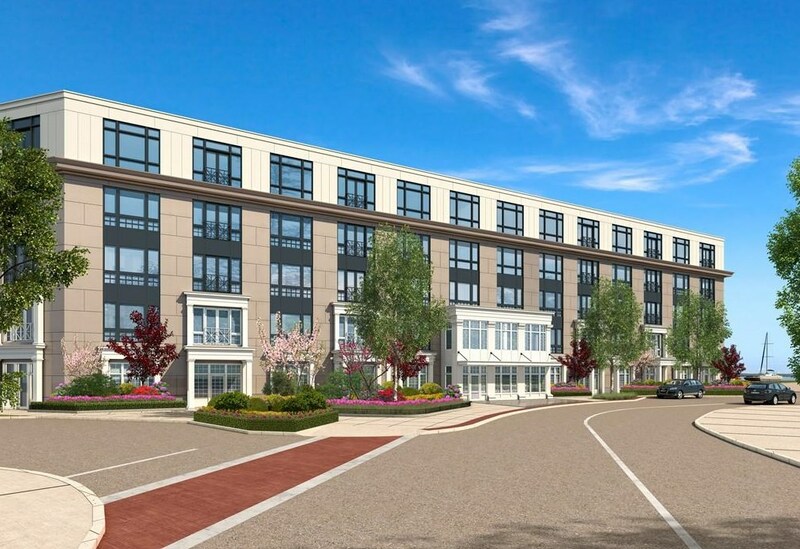 Hingham's only new condominiums directly on the water, Brio is just steps from the ferry and right in the heart of the Hingham Shipyard's relaxed lifestyle. 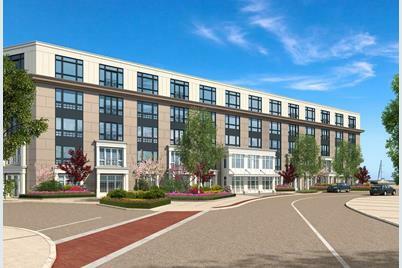 No wonder Brio is the South Shore's premiere luxury condominium opportunity. 10 Shipyard Drive #216, Hingham, MA 02043 (MLS# 72216850) is a Condo property that was sold at $559,000 on April 11, 2019. Want to learn more about 10 Shipyard Drive #216? Do you have questions about finding other Condo real estate for sale in Hingham? You can browse all Hingham real estate or contact a Coldwell Banker agent to request more information.